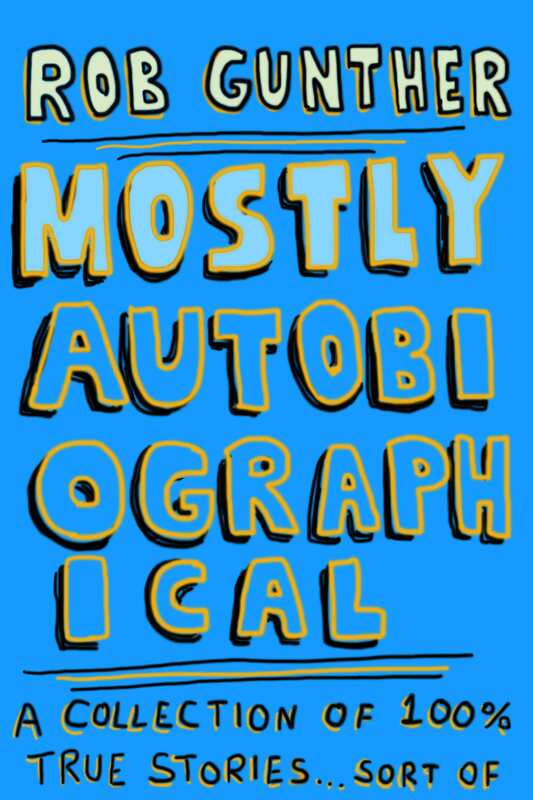 Also check out my first eBook, Mostly Autobiographical. It’s awesome. What is it like to wait tables in space? What’s so hard about buying a green Power Rangers piñata? Do you believe in the magical properties of crystals? Are you sure you’re not my old friend Rich? Read the answers to all of these questions, and even more questions, but not as many more answers, just a lot of questions really, as told by the mostly autobiographical ramblings of Rob G. Rob attacks the minutia of contemporary life through the eyes of a twenty-something-year-old trying to figure out his place on planet Earth. Like, are you sure those volleyballs weren’t looking at me funny? Or, did you say you wanted dressing on the side? Because I didn’t hear you the first time. Or the second time. But on the side, right? Rob takes the smallest of human interactions and tries to figure out, why are we doing what we’re doing? Did you mean what you meant to say? Or were you getting at something else? And are you sure those volleyballs weren’t looking at me funny? 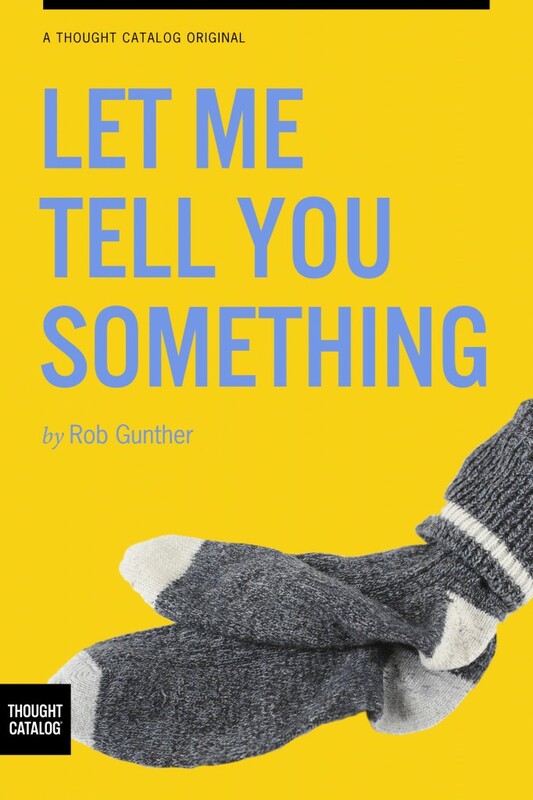 From the daily posts of his blog – www.strictlyautobiographical.com – to his long drawn-out comments on reddit, Rob G. now extends the reading experience to book-length proportions. Learn the best way to order steak at a steakhouse. Or find out how you would survive being stuck in an elevator with five other people for an extended period of time. If it’s happened in real life, you’ll probably find it in Mostly Autobiographical. Or you’ll find something else. Either one.